We all know that while scrolling through your Instagram feed, the videos automatically start playing. However, if you scroll away and return to them, they reset to the beginning. The app didn’t allow the users to fast forward the auto play videos. 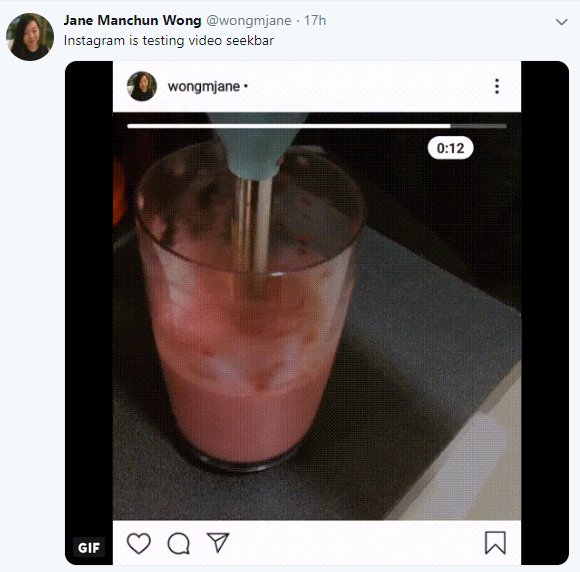 However, a leakster @Wongmjane has recently revealed that Instagram Seek bar is under testing. It will allow the users to choose the part of the video they want to view, much like the bar on YouTube videos. Naturally, with this new Instagram Seek bar, you will not be able to magically fast-forward live IGTV videos. However, the new feature will help to remove obstacles for users wanting to skip introductions or avoid rewatching the same content. Let’s have a look at the tweet. In addition to that, another feature was spotted by Jane Manchun Wong, a developer who keeps track of every new thing coming in any app a few days back. It lets users switch the user name. 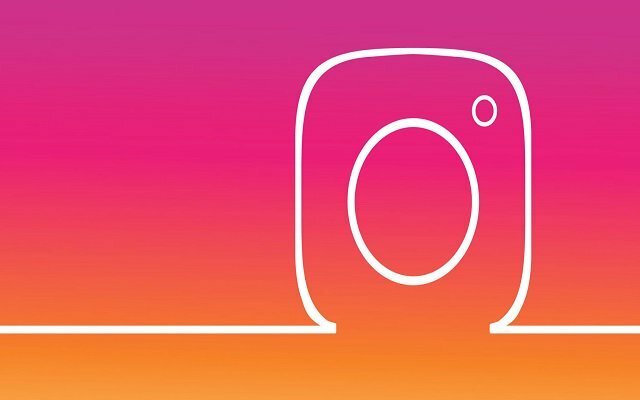 We all know that some people want to change their name on Instagram as they get bored with the old name and want to try the new one. Instagram name switching feature is the best option for those people who had set “daddy’s Barbie” kind of name in their teenage. If they want to change their user name, they will not have to delete their account as it only results in losing too many followers in just a go. They will soon be able to change their usernames while keeping the old ones on reserve for up to 14 days. Let’s see when will these new features make their way to the users.